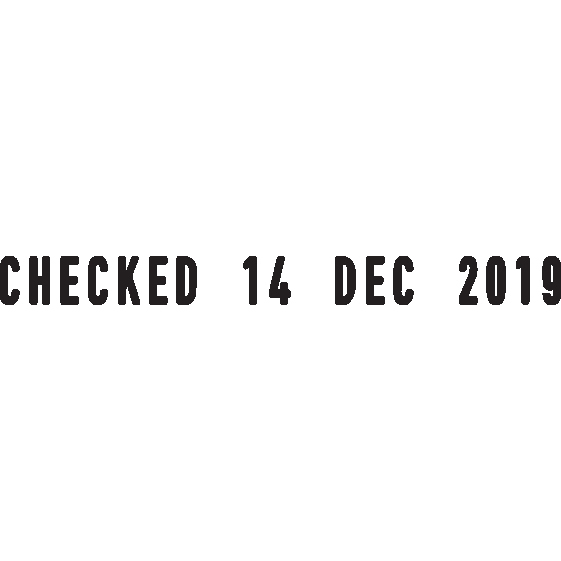 This self-inking date rubber stamp features 12 popular words and phrases: answered, received, entered, backordered, E-mailed, paid, cancelled, checked, shipped, billed, delivered and faxed. 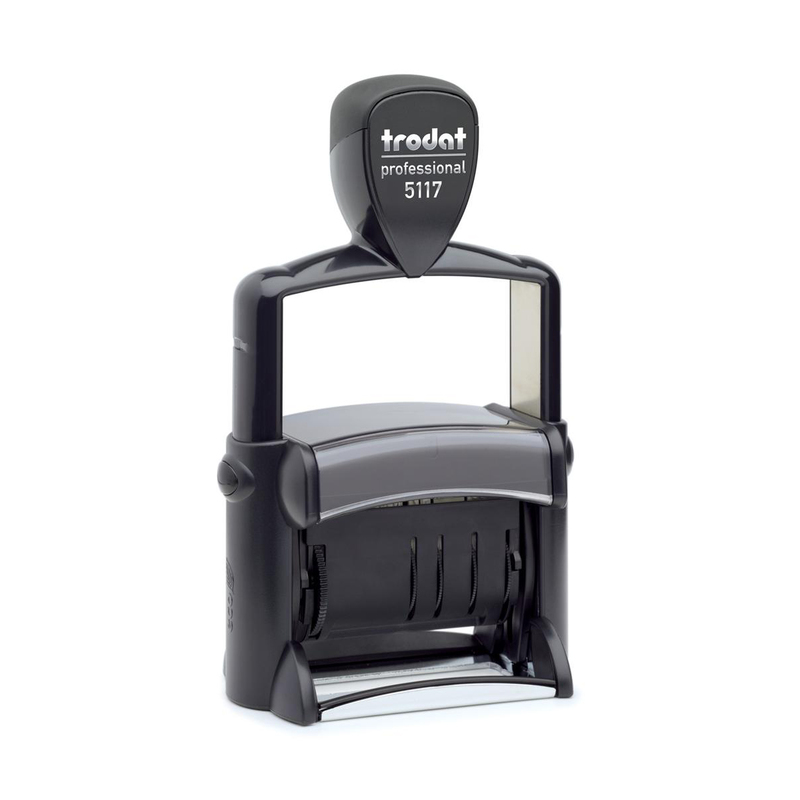 Trodats self-inking dater is given a new high-quality brushed stainless steel finish providing a professional look and added durability. Featuring 12 popular phrases used in todays modern office, you can simply rotate to the word you require and date your document with ease. 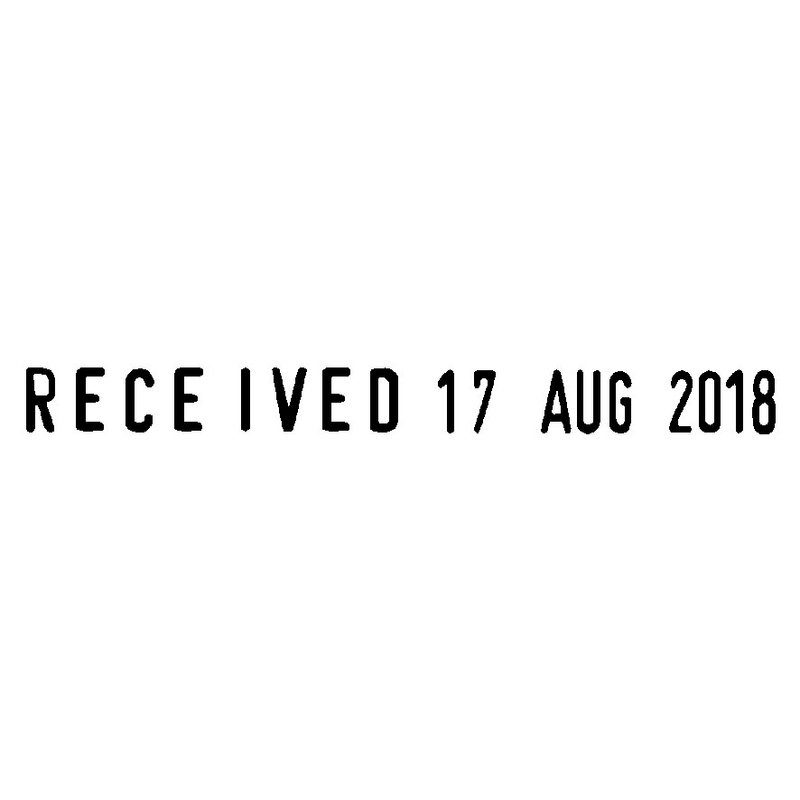 The date will appear in the format day, month (in letters) and year.